Oh I know that Duelist. 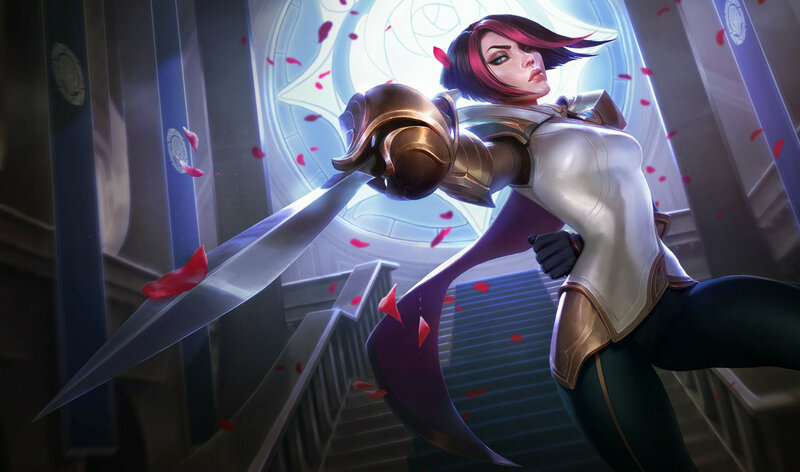 funny thing is I just bought Fiora too and I love her. Yay I'm Kitty Kat's friend, I have a friend, Oh boy. How did Frenchy forget a Frenchy?